Sign up for our newsletter and receive unique photos for your viewing pleasure! We hate SPAM and we promise to keep your email address safe. No thanks, I have already subscribed! 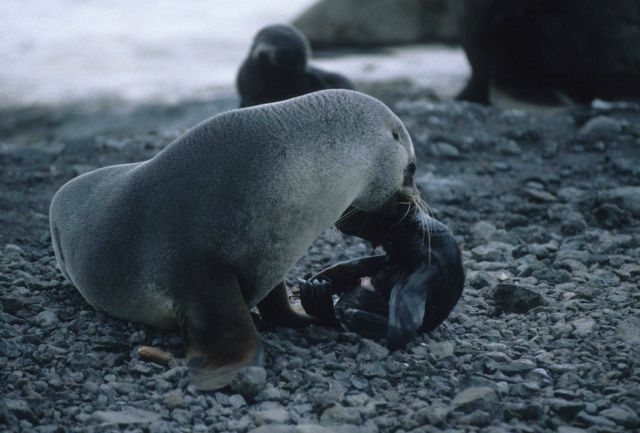 AllRefer.com > Pictures & Images > A fur seal mother cleaning her newborn pup. A fur seal mother cleaning her newborn pup.